This exquisite dress was inspired by Harlem, NY, the Northern section of New York City’s borough of Manhattan. A city known for its Jazz and colorful nightlife scene, Harlem, NY is now one of the most diverse cultural neighborhoods in the City. 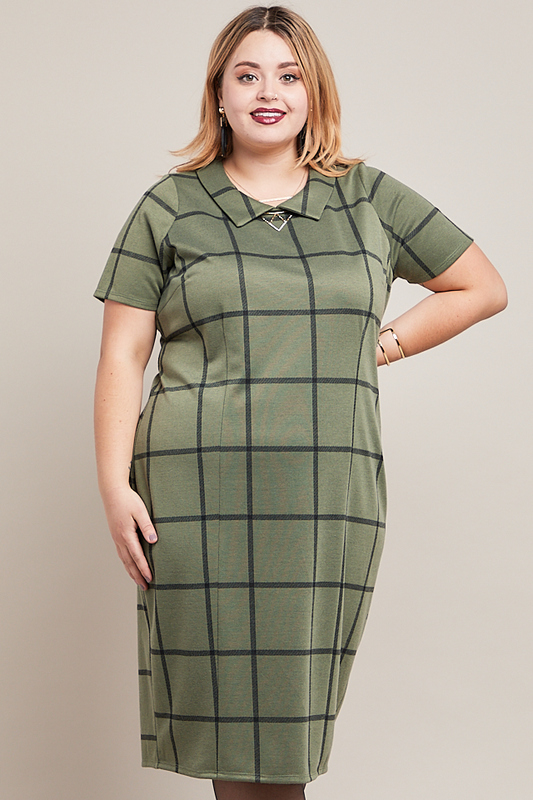 like its area of inspiration, this dress has a lot of attitude – featuring a semi-spread pointed collar, pencil silhouette with princess seams, and a below the knee hem. You’ll feel sophisticated, studious, stylish and in charge when you wear the Harlem. You’ll want to go to work and out to dinner right after without stopping to change. The Harlem gives the gift of versatility with its edgy yet tailored appearance. 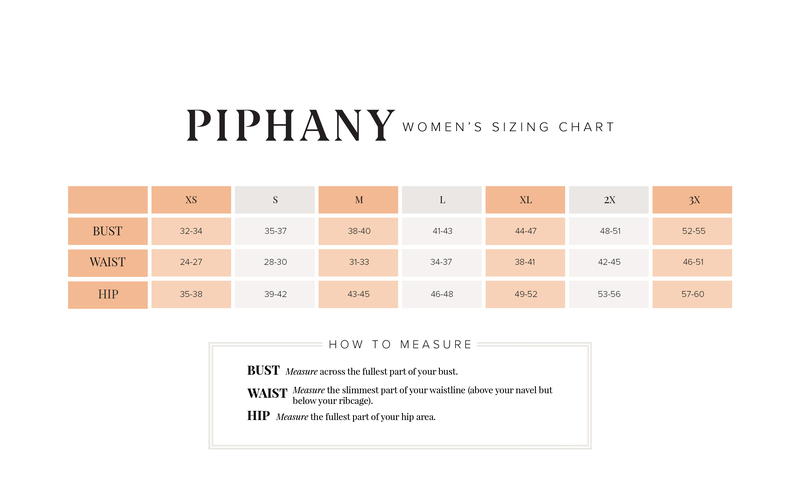 You will LOVE the way you look and feel in this amazing new number from Piphany!